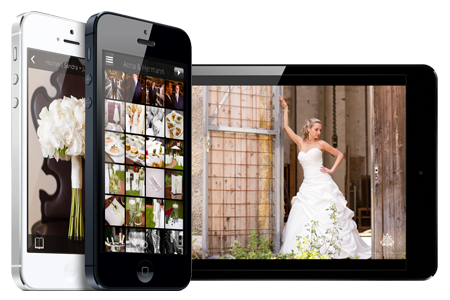 Gallery-Viewer is a professional tool from photographers for photographers which as mainly developed for wedding photographers. 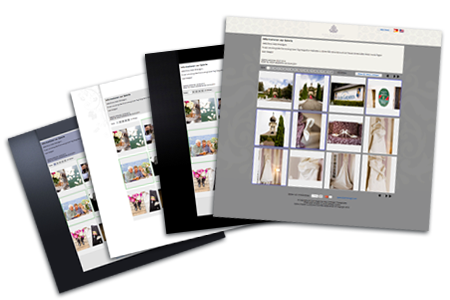 Gallery-Viewer allows you to create online galleries for your customers by ease. All images can then easily be shared with friends and family. 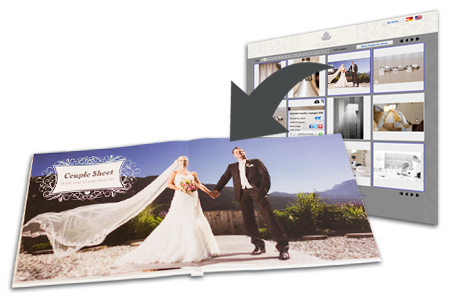 Reach a larger audience by sharing your gorgeous images with all wedding guests! Gallery-Viewer offers a separate user account with special functionality. You can use Gallery-Viewer for any other occasion as well! The main goal for the development of Gallery-Viewer war to combine the requirements of photographers and customers to one great tool. That is why Gallery-Viewer offers a complete optical adjustment to the photographers corporate identity, an integration of the gallery login on the photographers website and full control over all functions and galleries. Additionally Gallery-Viewer offers a fully integrated Print-Shop which allows for creating customized products like photo prints or canvas prints. Each image can be ordered right from the online gallery with the included online shop. You can accept credit card payments using the integrated PAYPAL connection and stay in touch of the status of all orders with the integrated order management tool. 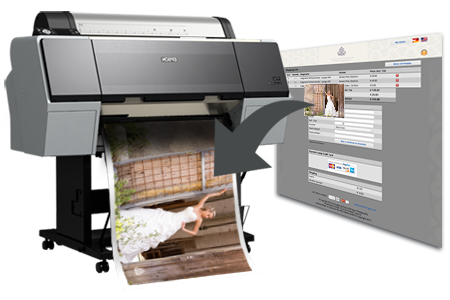 Sell you print products online! their favorite images for their album! galleries individually according to your CI!